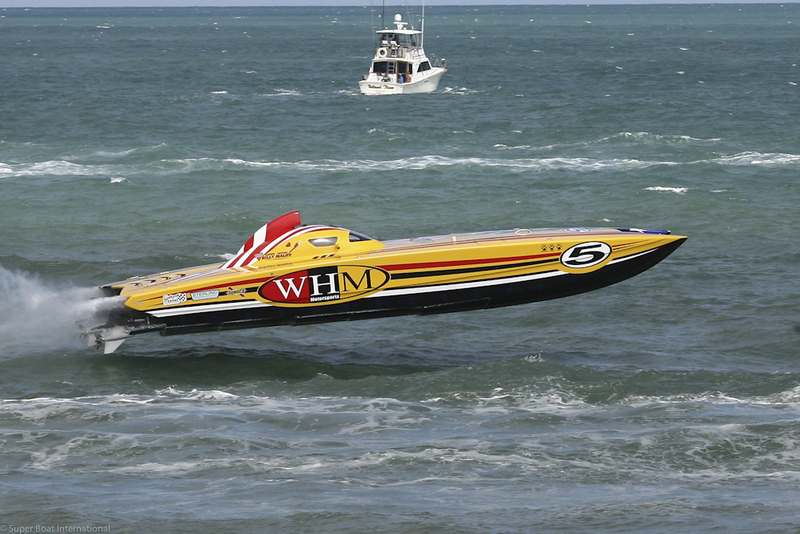 HomeThe Super Boat 2015 season is off to a flyer! 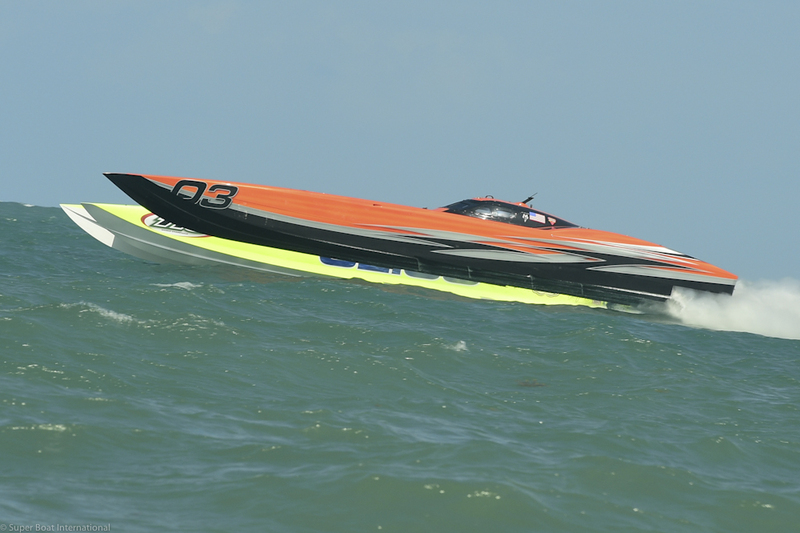 With last year’s winner, Miss Geico, competing, CMS needed more than just a fast boat to win this year. 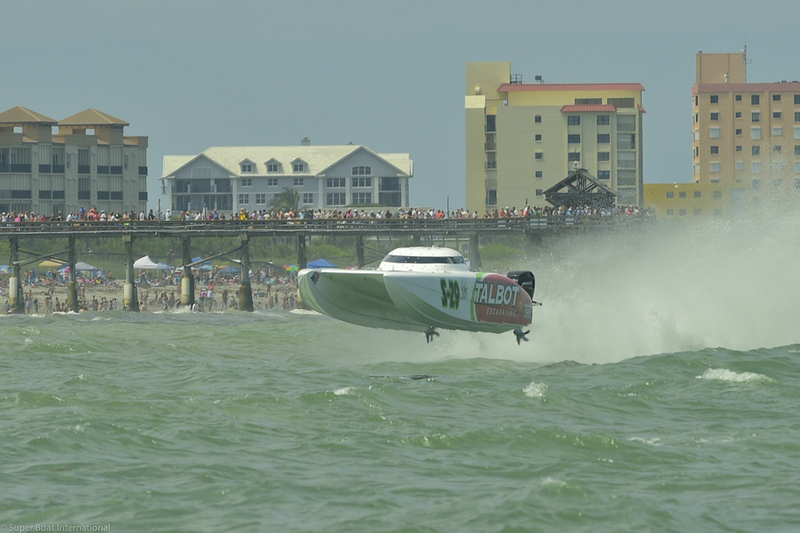 Along with averaging 82.33 miles per hour in this year’s race and scoring a total of 551 points in the event, the camaraderie among CMS’s team members was incredible. 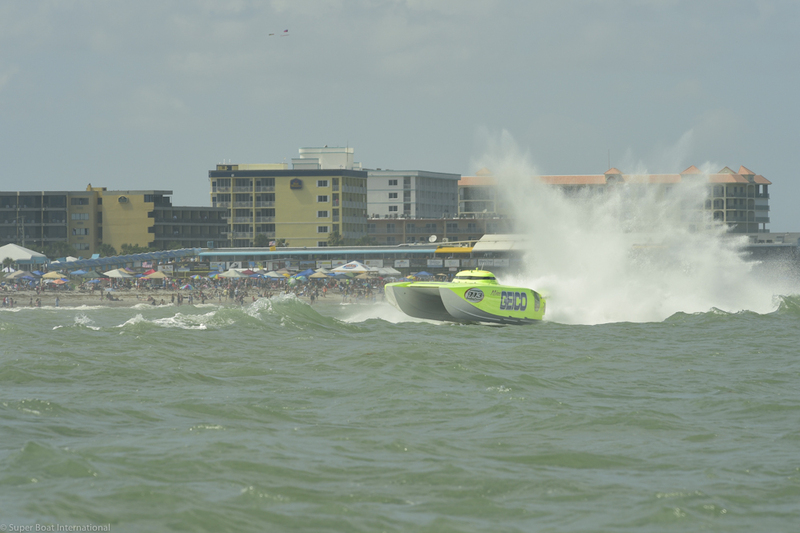 “We had fun with those teams in Key West last year, so we might as well go with them again,” team owner Bob Bull said, “You don’t fix what’s not broken”. 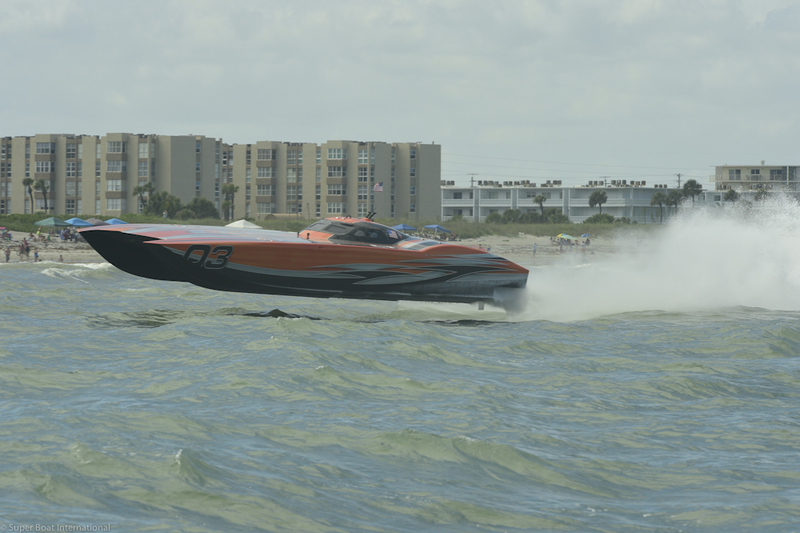 STIHL and Twisted Metal Motorsports also ranked first in this year’s events, with Twisted Metal seizing the gold in the Superboat Extreme Class, and STIHL – after overcoming a bumpy start – grasping first place in the Superboat Class. 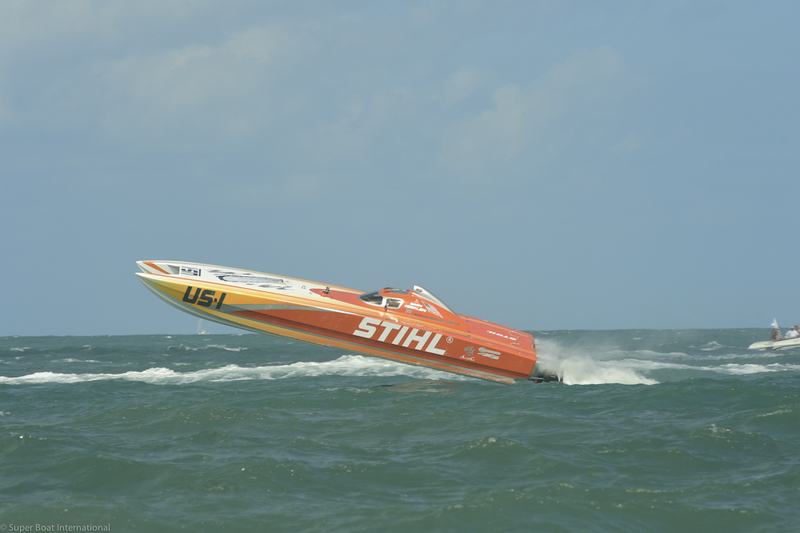 When asked about the rough beginning the team had, STIHL team member JR Noble elaborated on the issues the boat engine was having. “We were basically just out there for a boat ride. 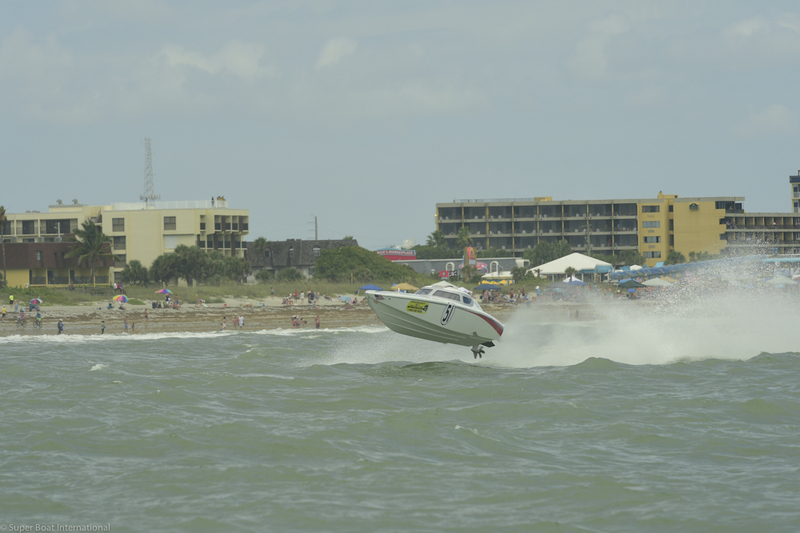 It was a tough day all around for a lot of boats, including ours, but I guess if there’s a saving grace to the whole thing, we won the race.” Noble said. 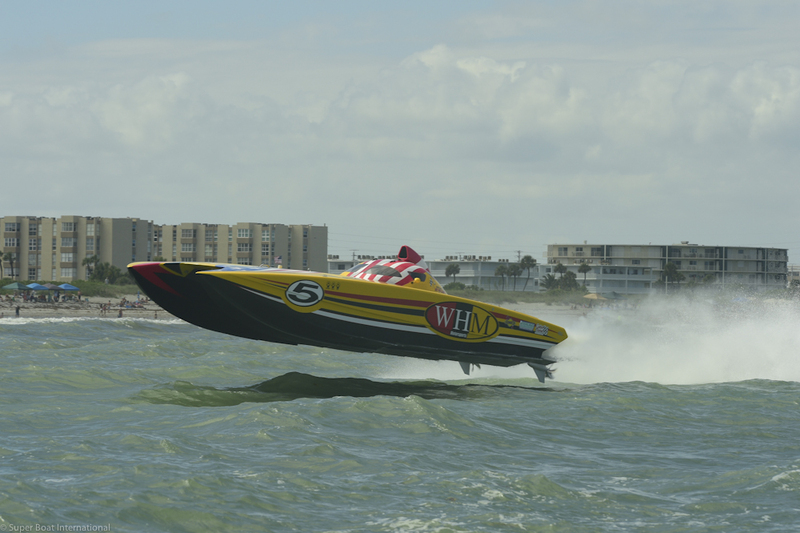 No stranger to the intensity of these races, President and founder of Super Boat International, John Carbonell, was delighted to see the race complemented with the fervent emotion of the crowd. “We’re seeing incredible growth in our fan base, and I think that’s why our competitions are becoming more and more spirited – the fans are inspiring our teams.” Carbonell also congratulated the winning teams, adding that each team deserved to celebrate their accomplishment. 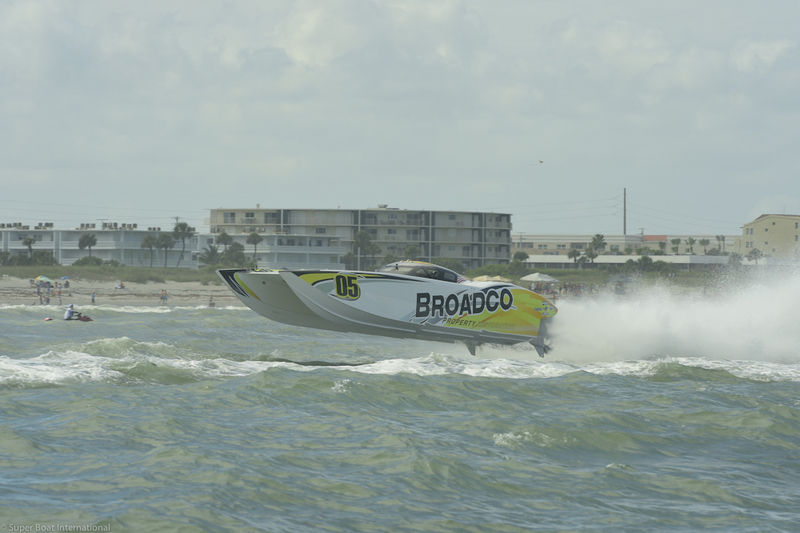 If you either missed out on the action or if you just want to re-watch it, visit the live stream link channel to view the race in its entirety at livestream.com/sbi. Want to catch the next race from the comfort of your couch? 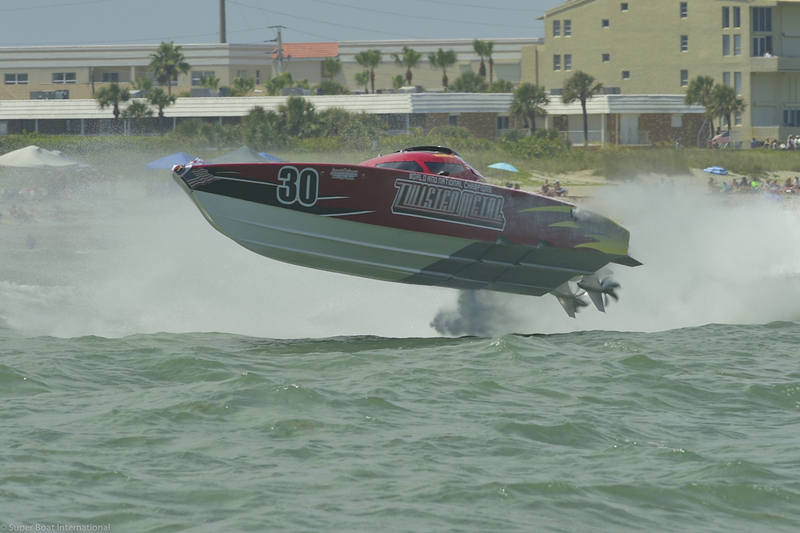 Feel free to stream the Marathon Super Boat Grand Prix (July 3rd-5th) at livestream.com/sbi. 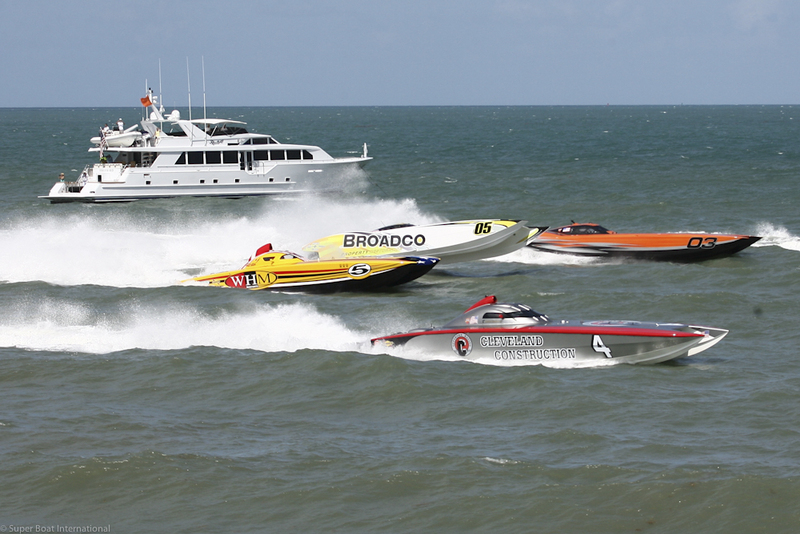 We would also like to give a special thanks to both Fanschoice.TV andSpeedontheWater.com (SOTW) for assisting in the promotion of this year’s race. Fanschoice.TV was instrumental to pre-event coverage on the race, and SOTW was essential in promoting live coverage of the event. We look forward to working with both organizations in the future.